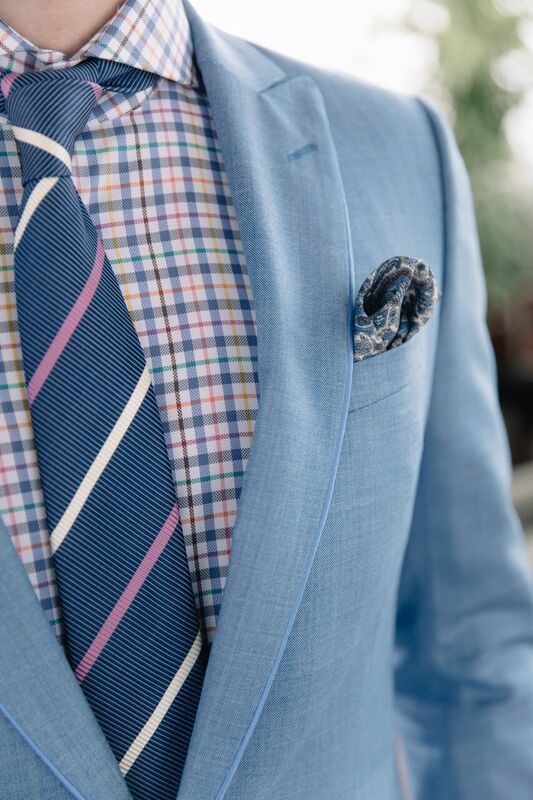 Schedule an appointment and a Klein Epstein & Parker expert tailor will measure you for the perfect fit. The process is painless and will only take 15 or 20 minutes. Relax and enjoy a cool drink, while we draft the blueprints for the new you.